Blue Pearl granite is an overall bluish-grey colour with some large lighter pearlised flecks giving it a reflective shimmering effect. We have recently fitted Blue Pearl granite in Barnsley. Blue Pearl granite is a natural fit for a kitchen that incorporate stainless steel because the steel not only highlights the colours in the granite, but also contrasts against the darker background colours in Blue Pearl. 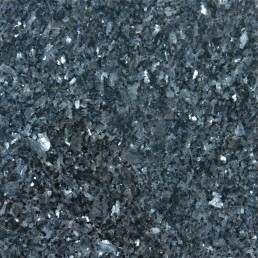 Blue Pearl granite is a very decorative stone, adding depth to any kitchen or bathroom. This stone, quarried in Norway, takes minimal effort to maintain and will last a lifetime. 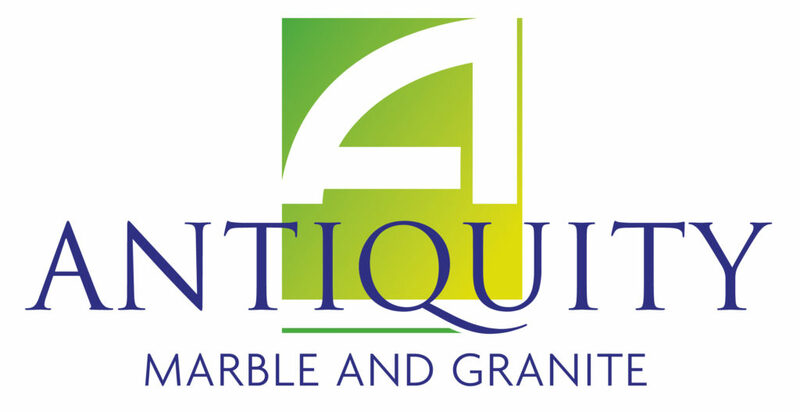 We can also supply and fit a range of other Granite and Quartz colours. If you don’t see a colour or style you like, please contact us. We’re always happy to help customers find their ideal finish for their kitchen worktops! We use the latest technology, including CAD/CAM, to produce worktops, counter-tops and serveries of the highest standard. We’ve been established for nearly 40 years and have served thousands of satisfied customers in that time. We take great pride in our quick turnaround and love the challenge of a tight deadline! We supply top quality kitchen worktops, servery tops, carvery units and multi-tier units to the public and trade. Our granite looks absolutely stunning, but sometimes photographs miss the finer details of granite that really give it that WOW factor. We have a small showroom, open to the public, where you can view examples of our work, as well as samples of the stone we use. For photos of our most up-to-date fittings, please see our news page or our Facebook page. Want to know more about the geological processes that created the granite we use? Check out geology.com!